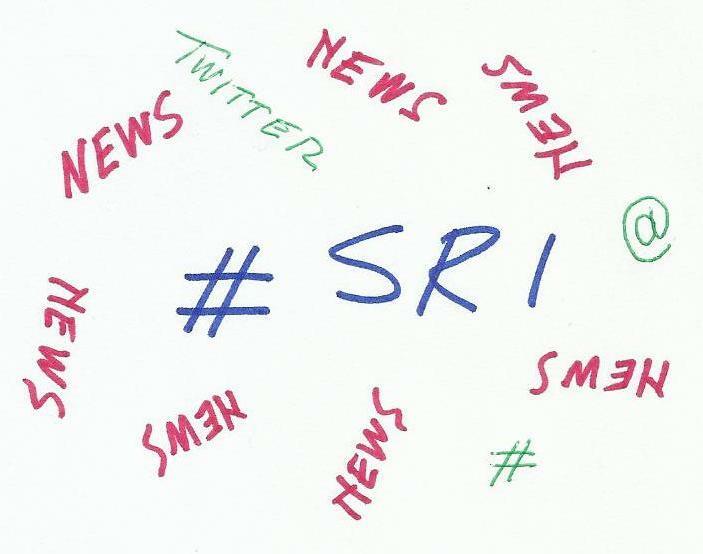 Not-to-be-missed tweeted news on the Sri industry. Happy 10th anniversary Green Bonds! data reports surveys polls etc.